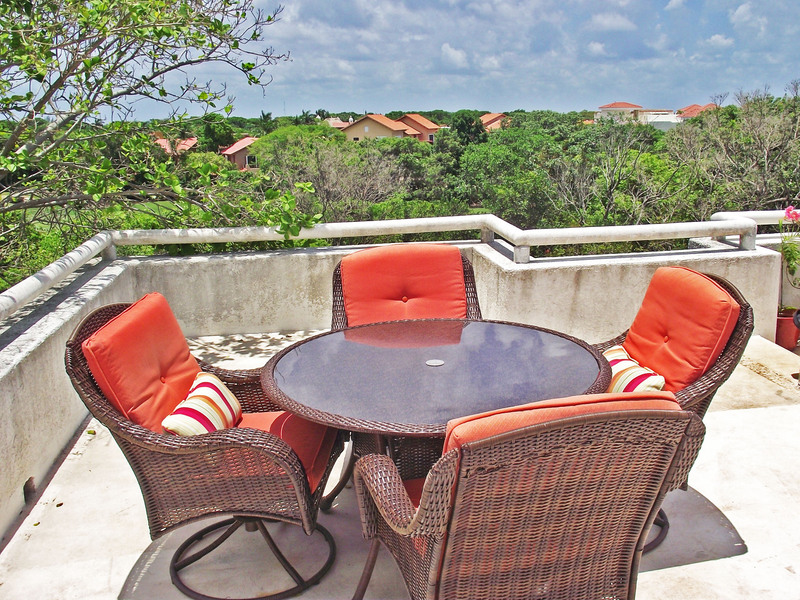 Spacious condo that has been recently painted & refurnished with a new 42′ LCD TV, New sofa, dining chairs & ipod stereo dock system. 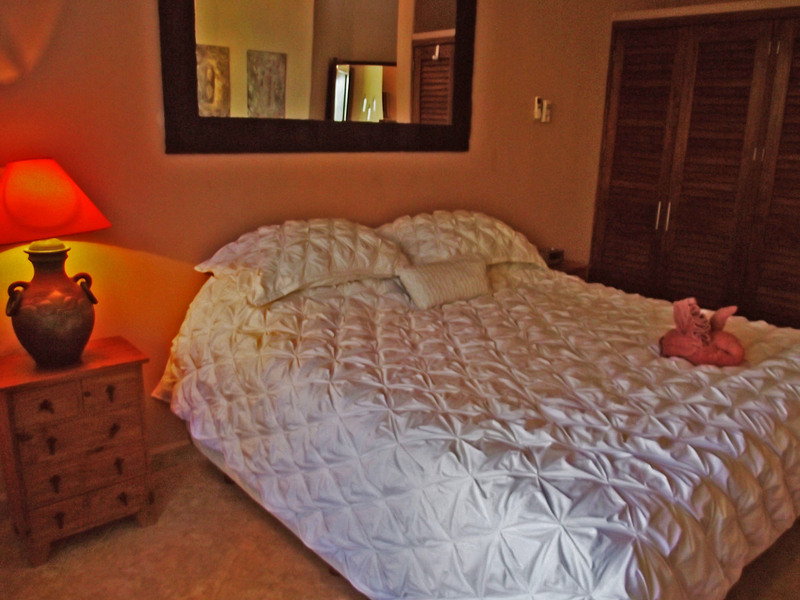 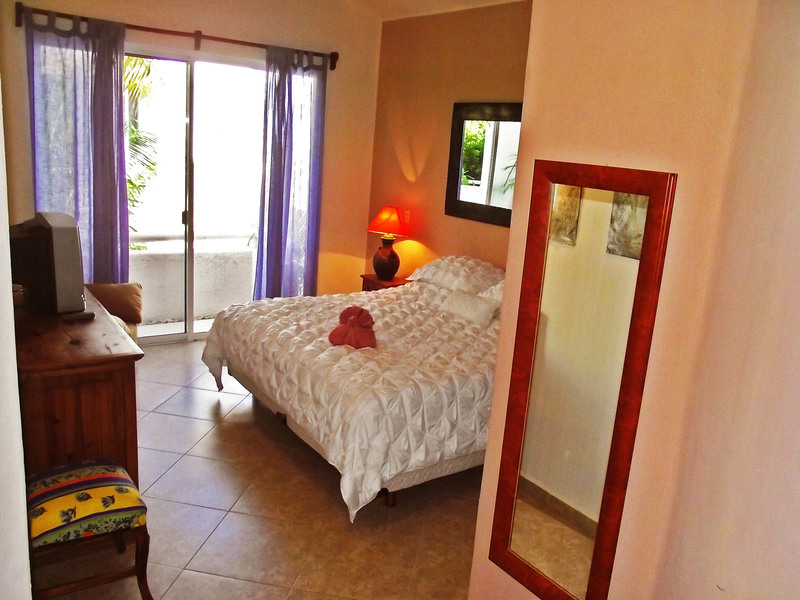 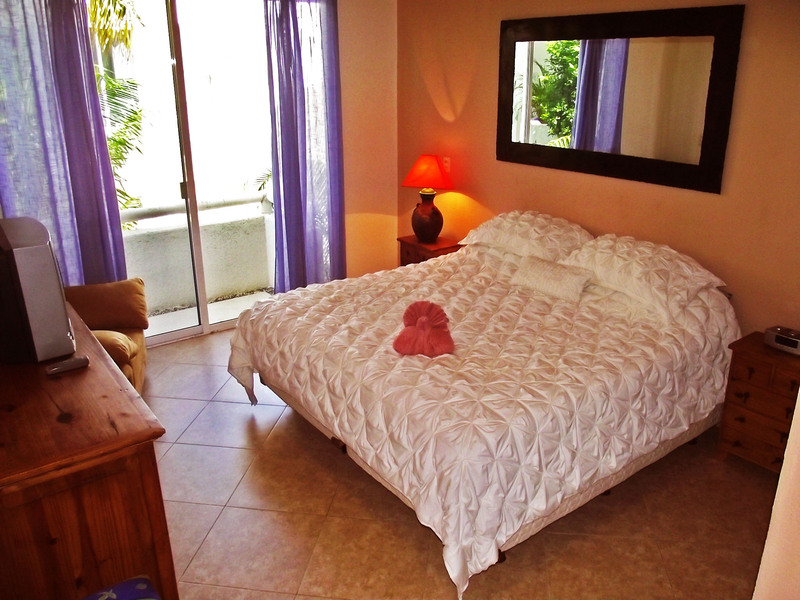 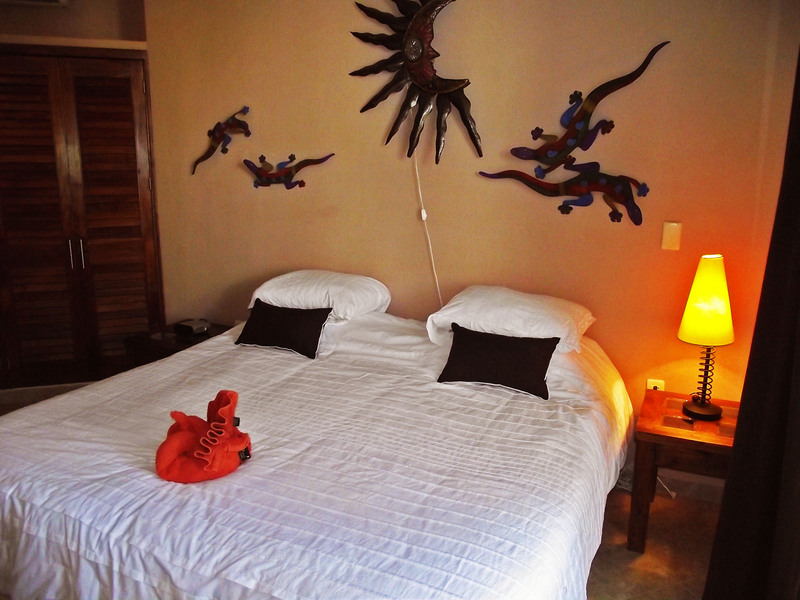 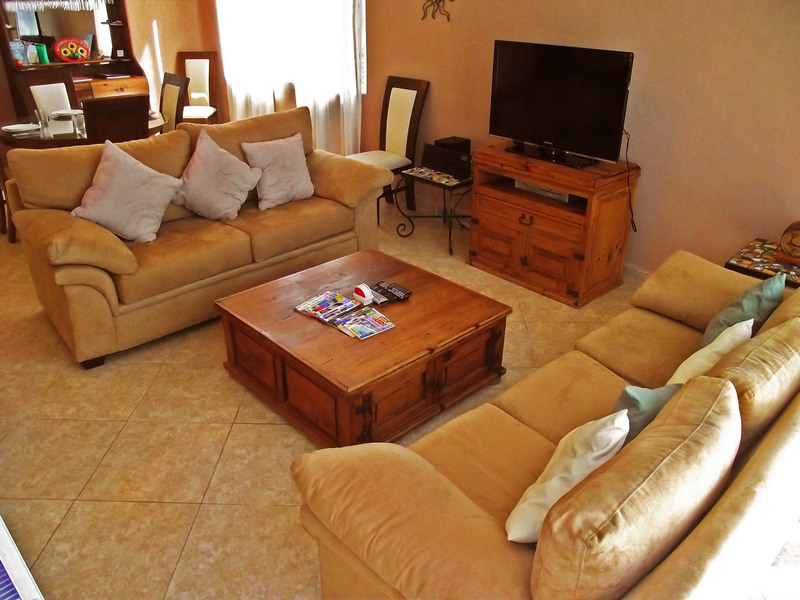 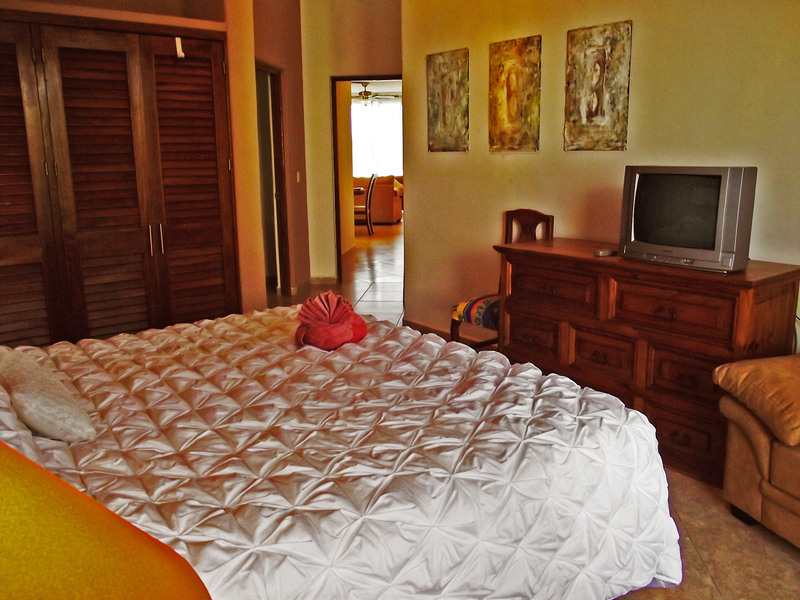 Each bedroom with a king size bed and a queen sofa bed, sleeping a total of 6 people comfortably! 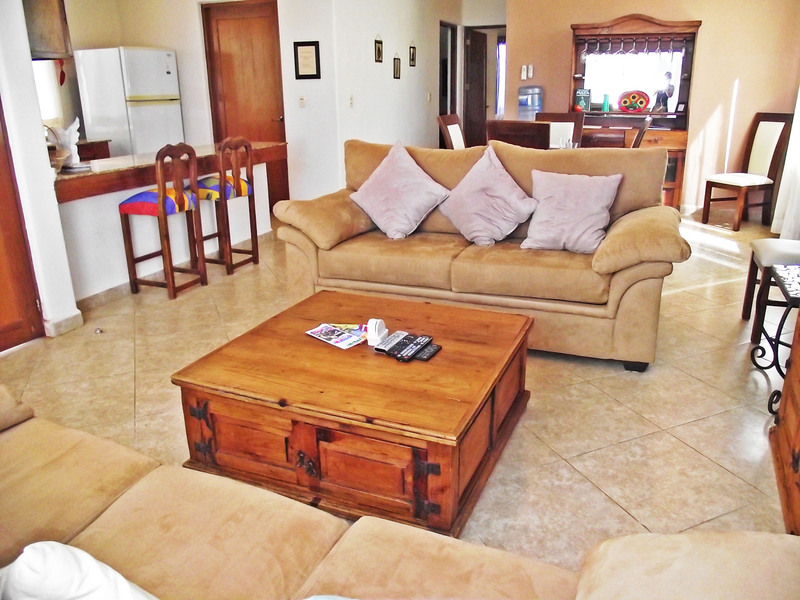 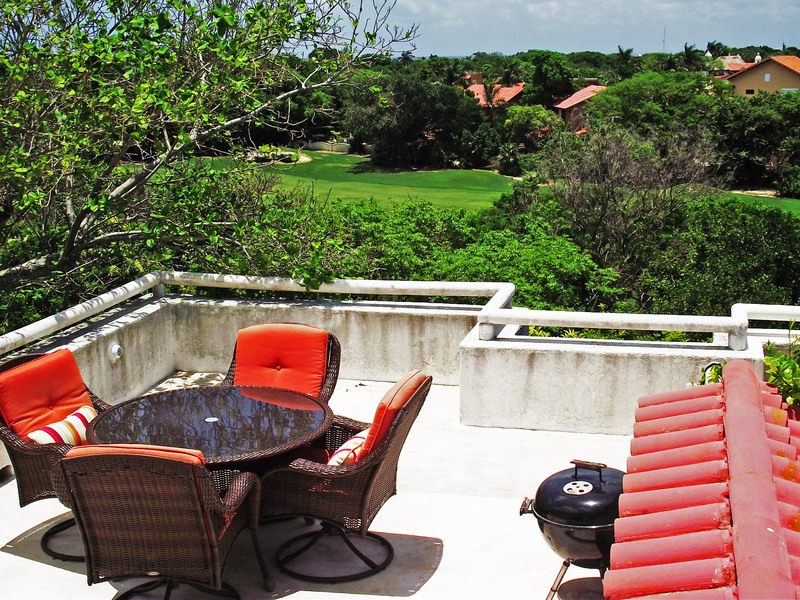 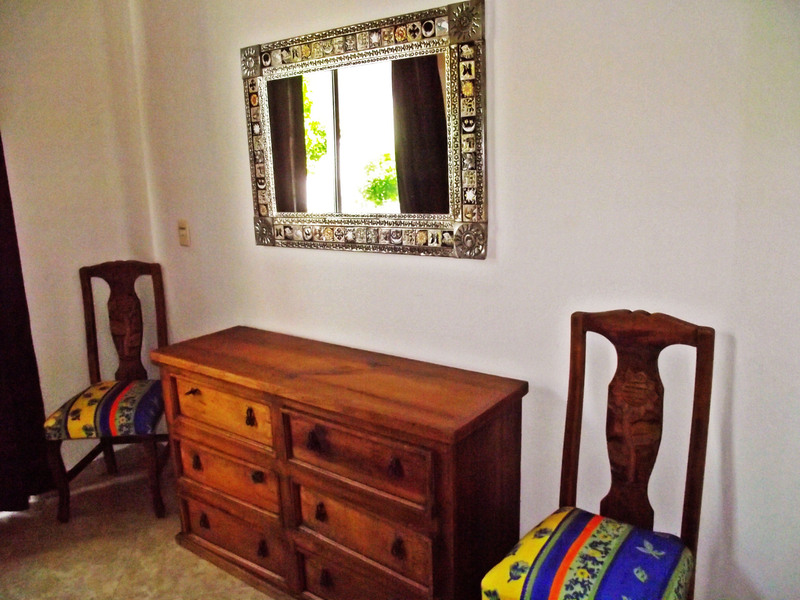 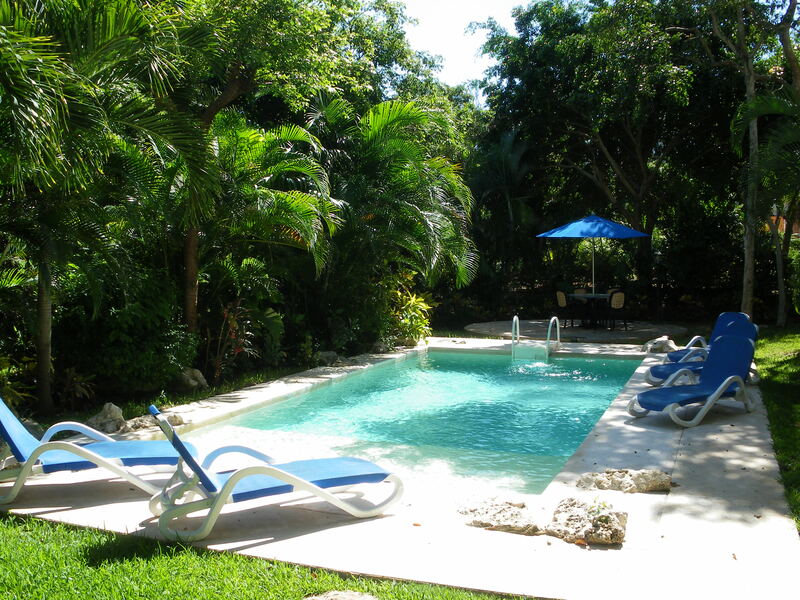 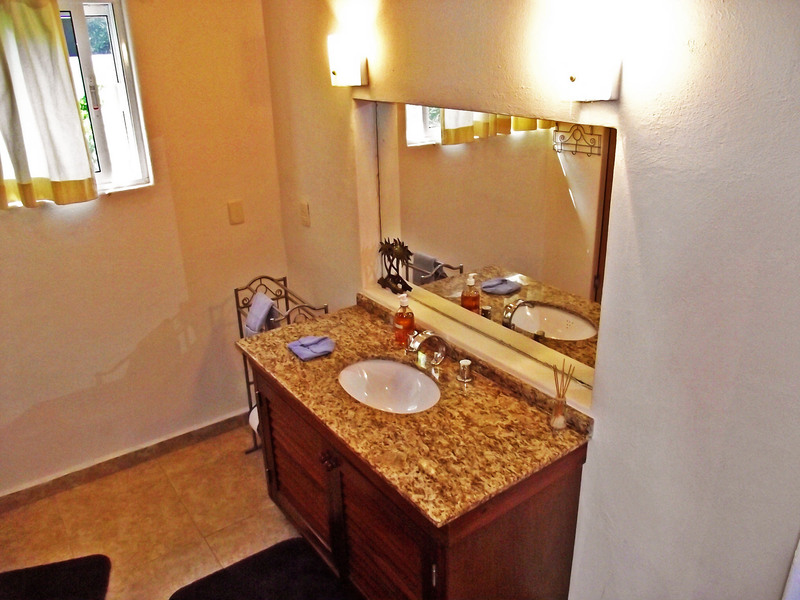 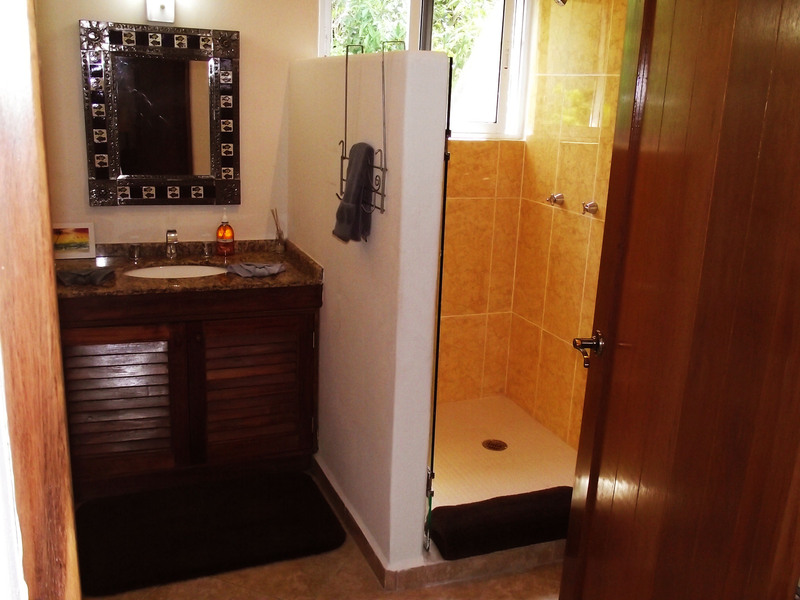 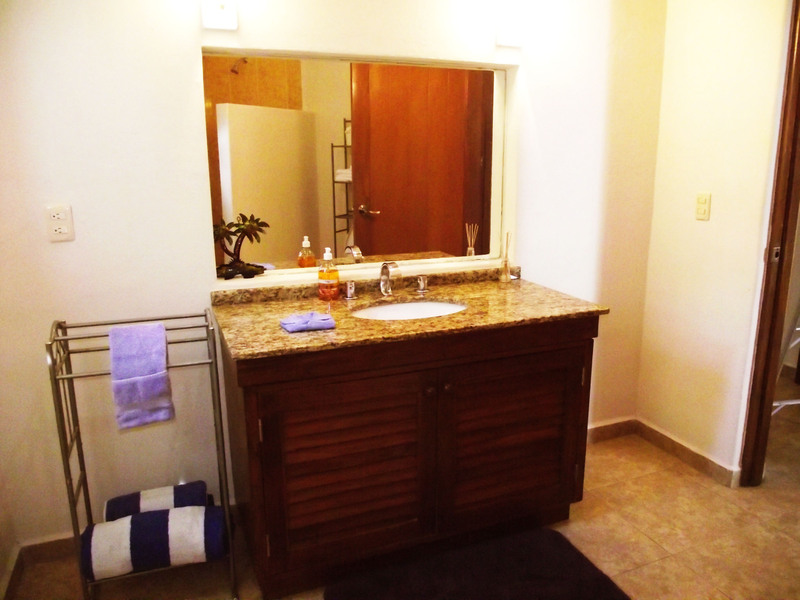 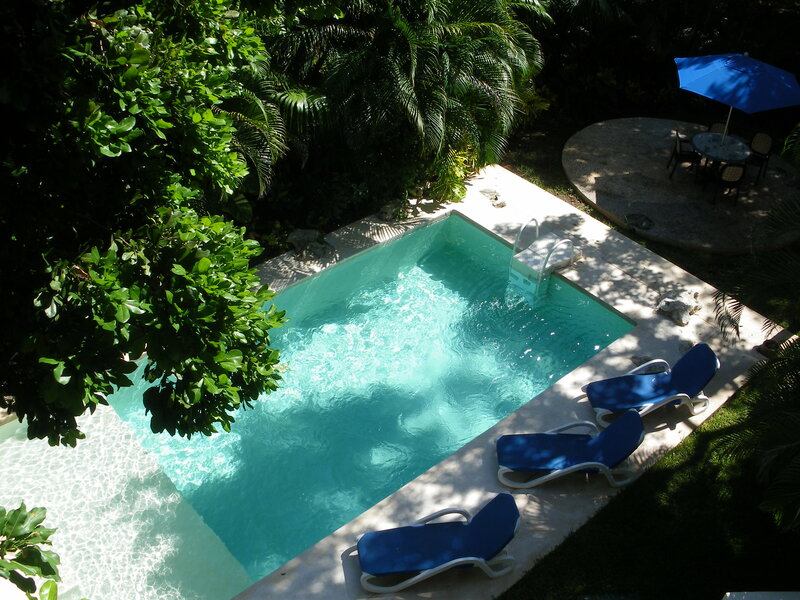 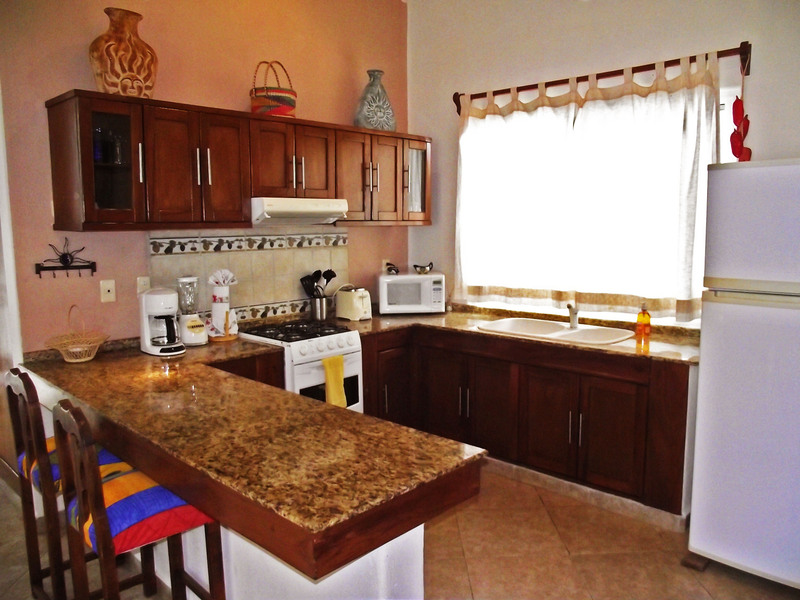 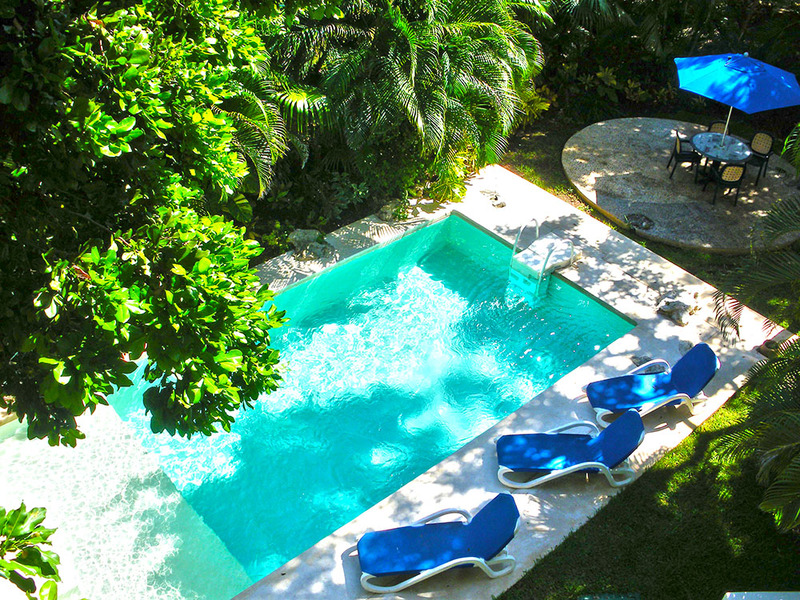 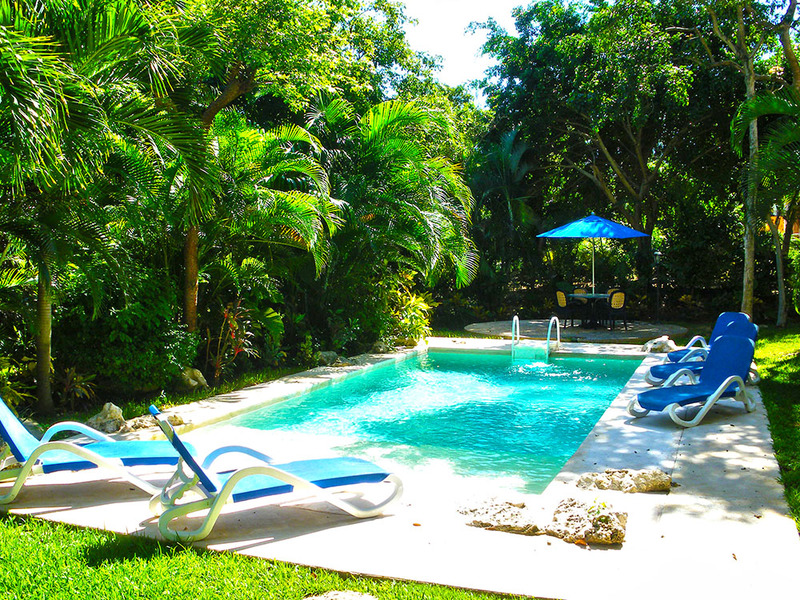 Located on the beautiful Playacar Spa and Country Club in the private gated community of Pakal. 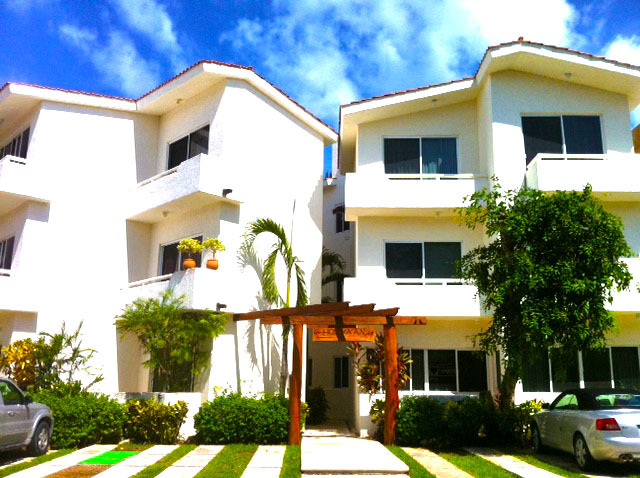 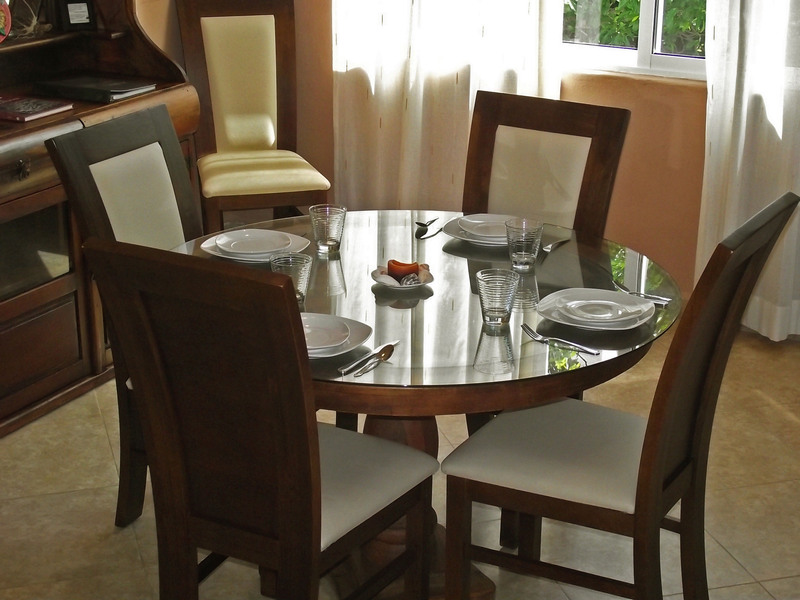 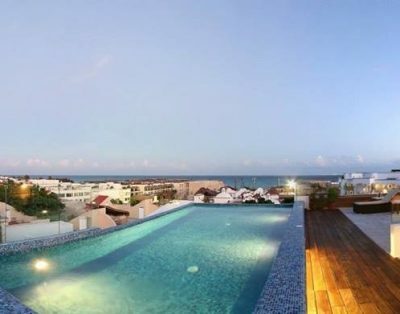 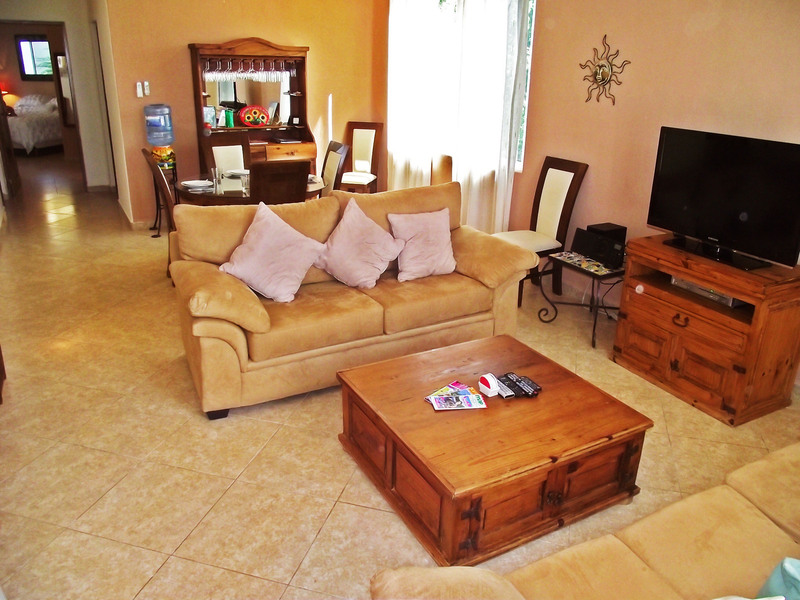 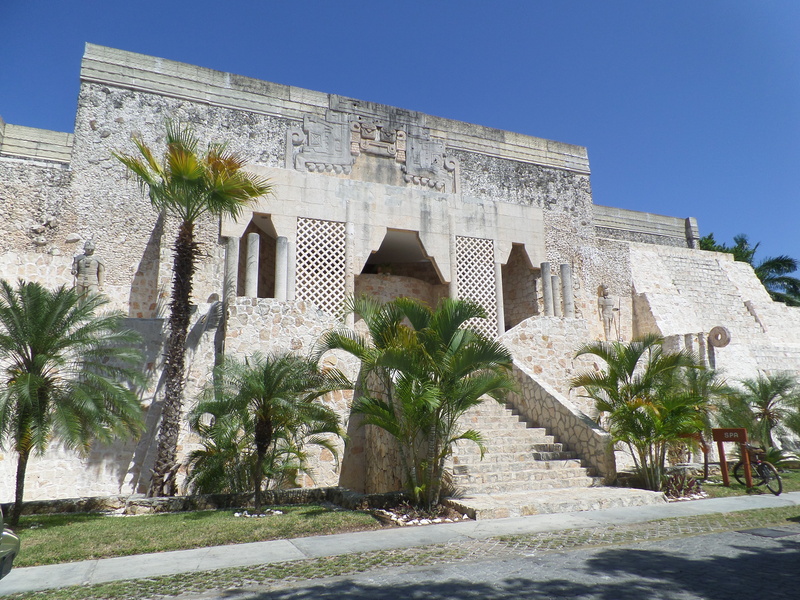 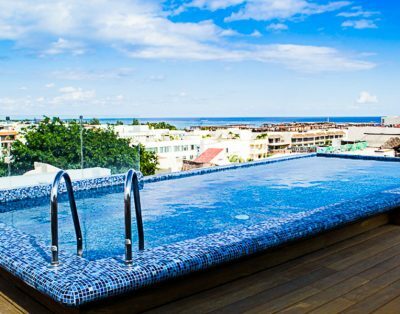 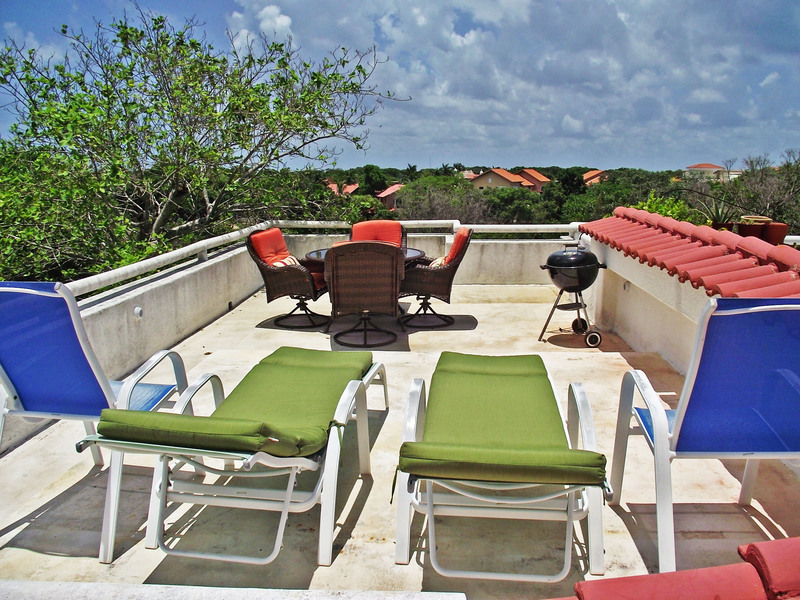 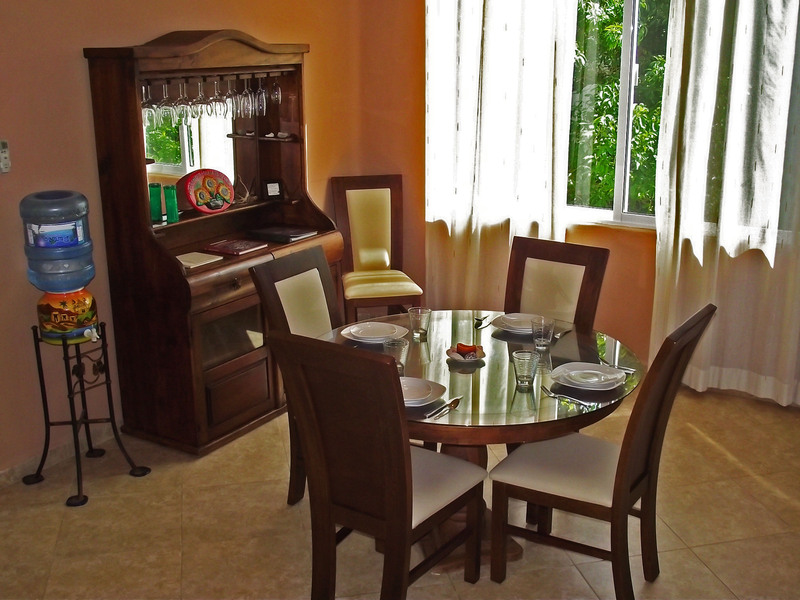 This condo is walking distance (700 meters) to the famous 5th Avenue and the beautiful white sandy beaches of the Caribbean. 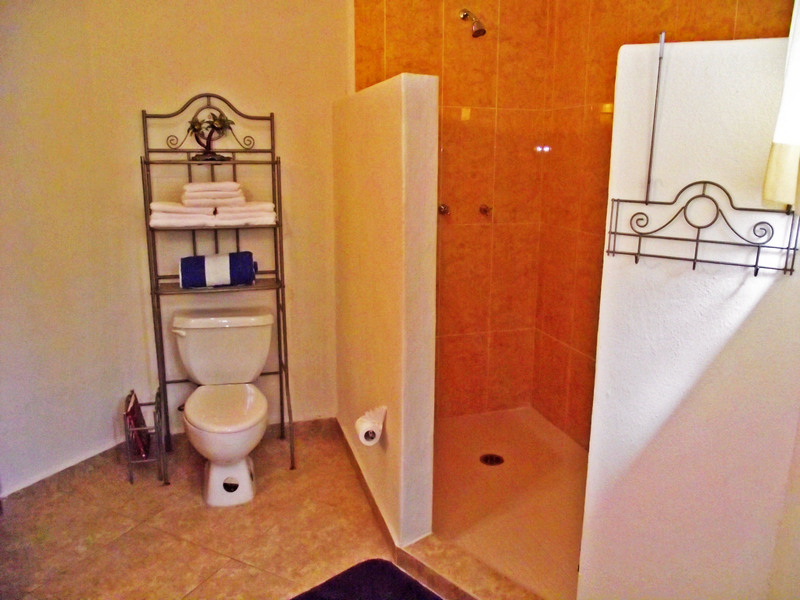 We offer maid service once a week, cable TV, Internet wifi and a washer/dryer. 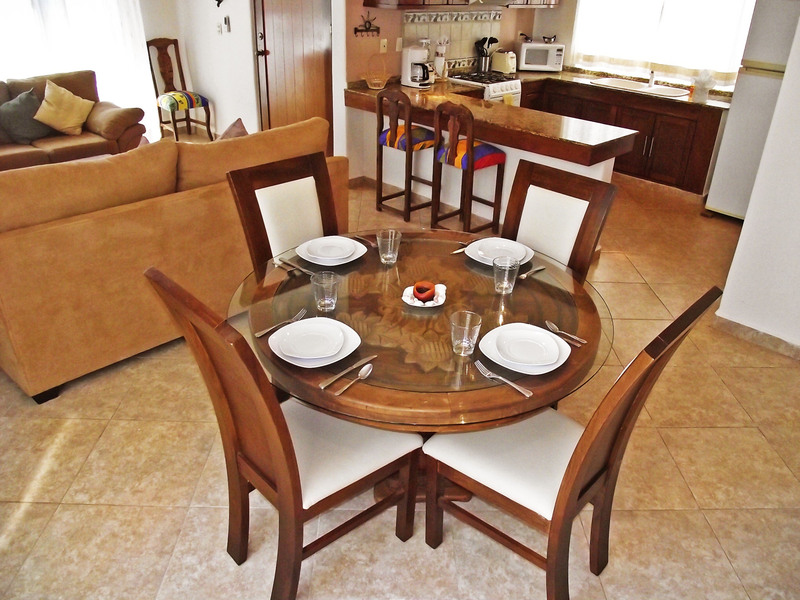 Taxi service is available in front of the condo, so town is easily accessible. 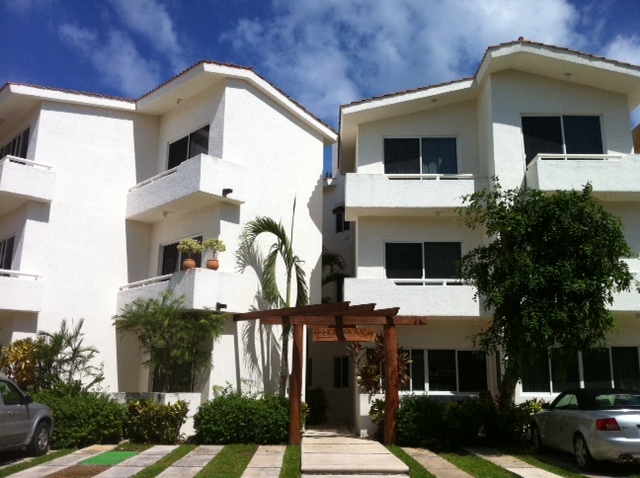 Our property manager can assist you with taxi / transportation services.